Is it really surprising that many fall victim to fake CRA collection calls? You know,the ones demanding payment or the CRA will either arrest you or launch a lawsuit against you – even repossess your home. With over 30 years of dealing with the CRA, their “Dark Side” has become more and more evident to us and perhaps explains why we have all come to expect even this sort of bad behavior as the norm. Why do we say that? Many times, we call CRA to resolve simple, straightforward issues. Easy enough, right? Not so much. The lines ring busy most of the time and it takes FOREVER to speak with someone. Is there really that many people calling the CRA at any given time? The Globe and Mail investigated this phenomenon and what they found was disturbing. The CRA actually blocks their own call lines, so they ring busy in order to “manage” their response statistics. When lines are blocked, your call can’t get to the queue, so their queue is magically only as long as they want it to be; to meet their “wait time targets”. In our view, this sort of trickery coming from a tax authority is just unacceptable. Many have commented that the CRA rarely feels like their friend. We’ve noticed that their loyalties certainly can seen extremely one-sided. 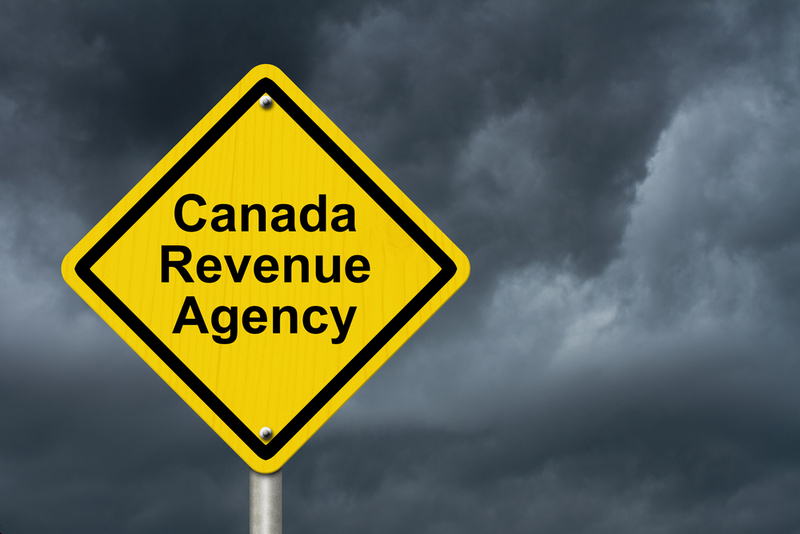 Over the years, we’ve noticed negative results from the CRA time and time again. 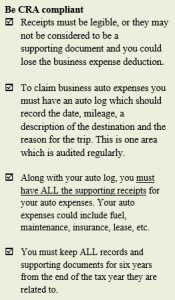 Lately, it seems most CRA auditors simply don’t know the rules and lack the business experience needed to understand each taxpayers’ unique situation. Their mandate is ‘go out and find money owed to CRA’. When this type of auditor latches on to your account for an audit, it can result in ill-advised audit adjustments which can cause you frustration and stress! So, what if we feel they are wrong? Interestingly, many times they are. A recent Globe and Mail article said most audit adjustments were overturned when the taxpayer fought back. But beware! Fighting back costs much in the way of time (months, even years) and money if you need professional help. When all is said and done, who pays even when the CRA is wrong? – YOU DO! To be fair, we do run into competent CRA officers that are helpful and efficient. The CRA is also continuing to advance their electronic portal and its services. This portal saves our clients time and money and Scarrow Yurman & Co. is presently using it to its fullest potential. Between the Globe and Mail and the Auditor General, the CRA has recently come under some scathing criticism, which we fully support! That’s why, at Scarrow Yurman & Co., part of our mandate is to act as a liaison between our clients and the CRA. It’s our privilege to stand up for our clients, even aggressively when necessary. We’re not afraid to stand up to the“Dark Side”! The Federal Government’s 2017–18 Budget gives Canadians a taste of what they might expect over the next couple of years: attempted efficiencies, closed tax loopholes, steady deficits, and a touch of caution. Click Here Click here to read our Federal Budget Commentary. For a more detailed budget review visit http://www.budget.gc.ca/2017/home-accueil-en.html. What is it? 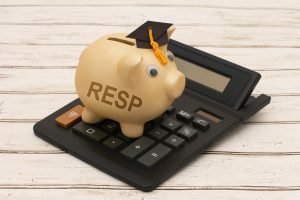 A Registered Education Savings Plan (RESP) is a special investment account that helps families plan for post-secondary education funding, and provides future tax-saving and tax-deferring opportunities. Also, the RESP allows access to the Canadian Education Savings Grant (CESG), a government freebee that makes an RESP even more attractive! 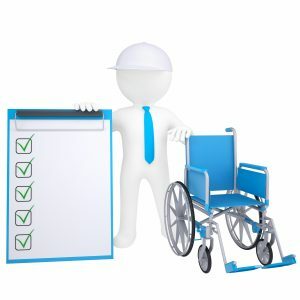 What’s a Beneficiary? The beneficiary is the student who is expected to make use of the RESP to fund his or her education. The lifetime contribution limit for a beneficiary savings $50,000. Over-contribution results in a penalty tax of 1% per month on the over-contributed amount, until it is withdrawn. 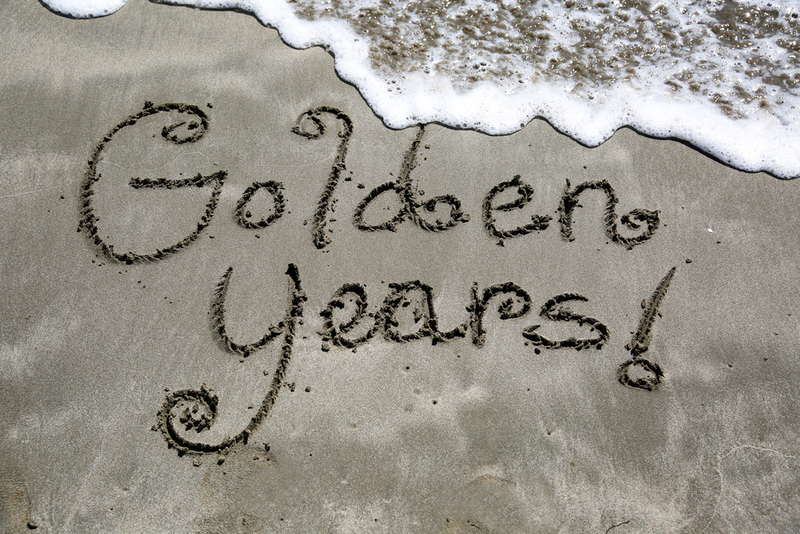 From 2007 on, there is no annual limit for RESP contributions. There is no age limit for being a beneficiary of an RESP; the only drawback is that adult beneficiaries are not eligible for the CESG. Contributions can be made over a 31-year period, and the plan must be wound up by the end of its 35th year. How does the CESG work? 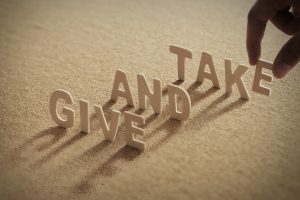 The CESG is a government incentive implemented to encourage people to make use of RESPs: the government will match 20% of your annual contributions, up to a maximum of $500 every year, until the child turns 17 years old. Then things get more complicated – that’s for another discussion. The point is that is free money that instantly provides a return on your investment into the plan that’s frankly impossible to beat! The total CESG that can be paid into a plan by the government is $7,200 over the life of the plan. In order to receive maximum CESG, it would therefore be better to make minimum annual payments of $2,500 instead of making one big payment to the RESP. Unused CEGC contribution room can be carried forward. For instance, if you do not make a RESP contribution in year 5 but contribute $5,000 in year 6, you will be able to receive $1,000 of CESG in year 6. However, the maximum CESG is $1,000 in any given year. What are the tax benefits? The investment pool grows free of any tax each year (possibly for many years) and the withdrawals for the capital invested are return to the contributor tax free. 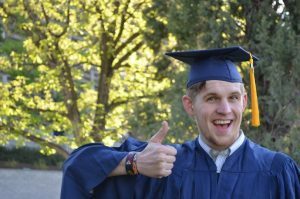 The accumulated income and the CESG are distributed to the beneficiary when they attend a qualifying post secondary educational program, and included in their (typically low) income, usually attracting tax at lower rates. Not a bad result! 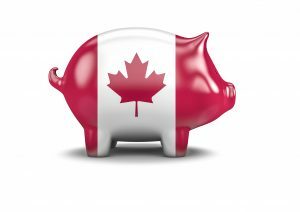 RRSP Season For The 2016 Taxation Year is Ending Soon! A Registered Retirement Savings Plan (RRSP) is a personal savings account registered with Canada Revenue Agency (CRA) to help you save for retirement and reduce your current income taxes. 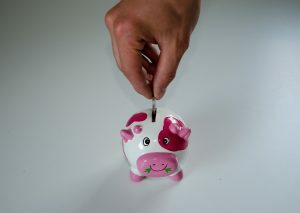 RRSP contributions are tax deductible and the earnings are tax-free as long as the money stays in the plan. Once the funds are withdrawn or payments are made from the plan, you will be taxed. You are able to contribute to your RRSP up to a certain limit for any tax year and any unused RRSP contribution room will be carried forward until December 31st of the year you turn 71.
the pension adjustment (PA) that was reported on your previous year’s T4. If you have unused RRSP contribution room at the end of the previous year, you can increase your current year contribution accordingly. A quick way to find out your contribution limit is to look it up in the “RRSP Deduction Limit Statement” section of your latest notice of (re)assessment from the CRA. RRSP contribution is a great retirement saving and tax deferral tool, but if you over-contribute you may be subject to penalty taxes. Over-contribution in excess of $2,000 is subject to a 1% penalty tax per month, until you withdraw the excess amount. A T1-OVP tax return is required for reporting the penalty tax. This return must be filed with the CRA by March 31st of the following tax year to avoid a late-filing fee. 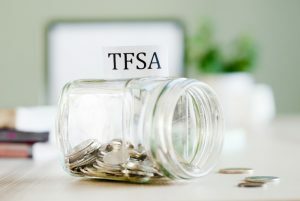 If the excess RRSP contribution is $2,000 or less, there is no penalty tax, but the excess contribution is not deductible until a new RRSP contribution room is available. The last day to make RRSP contributions that are eligible for the 2016 deduction is March 1st, 2017 (60 days from December 31, 2016). Therefore, it is important to include and report all the RRSP contribution tax slips up to March 1, 2017 on your 2016 tax return. 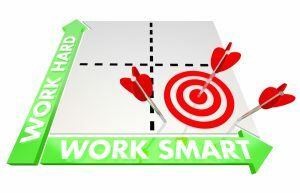 Other RRSP tax planning opportunities, such as spousal RRSP contribution, home buyer’s plan or lifelong learning plan, are available. Please contact us for more information. [i] Earned income includes salaries, wages, and rental income, but excludes investment income.